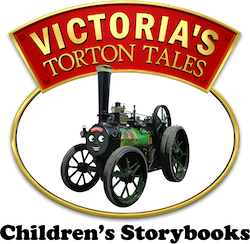 If you have an interest in Traction Engines, Minature Steam, Steam Engine Rallies or anything road steam related then Traction Talk is the place for you! Traction Talk is a thriving and growing community we have around 1,000 active members and a library of over 50,000 posts featuring many hundreds of pictures. Our members come from the UK, Ireland, Australia, New Zealand, North America, South America, Germany, Holland and a few more besides! We have a couple of get-together's each year with the main one being held at the Great Dorset Steam Fair in August/September. We feature pictures and discussion on all types of engines including, General Purpose Engines, Showmans Engines, Steam Rollers, Steam Lorries and historic pictures of engines during their working life. We have a regularly updated list of road steam events taking place across the world and a calendar of events. Also throughout the summer season we have rally reports supplied by members - Traction Talk is the first place to learn about what's going on in the rally scene. Traction Talk is funded by it's membership. For those who would like to make a voluntary donation to Traction Talk funds we provide an image hosting service and several supporter only forums. Once you are registered you can find out more about donating and the benefits. If any of the above sounds like it would interest you please join us, we welcome new members and in time hope you can become a valued contributer to the Traction Talk community. For general discussions on all things Traction Engine related. Forum dedicated to technical discussions. Information and photographs about engines that members own, have owned or crew on. Reports on Traction Talk members projects. Discussions relating to the National Traction Engine Trust. Forum for our members to introduce themselves and/or post a picture. Need something moving? Maybe a TT member will be able to help. Collection of members working engine pictures. Let others know about events in your area. Area for members to post details of any roading that they are planning to undertake with their engine. Steam items and equipment For Sale. Steam items and equipment Wanted. Steam related items on eBay . Recommendations for, and requests for information about, suppliers. Forum to post feedback, ideas and comments about Vintage Spirit magazine. Forum featuring information about Craftmaster Steam Supplies product range. 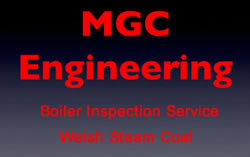 Information about MGC Engineering and the range of services they offer. Forum featuring information about Berrybrook Steam and the services they provide. 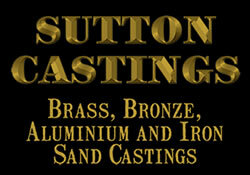 Forum featuring information about Sutton Castings the service they offer. 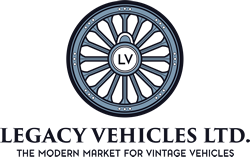 Forum featuring information about Legacy Vehicles and the services they provide. Area for members to post details of patterns they have and are willing to loan. Subjects that are not related to TT's standard subject matter. Forum to discuss everything apart from Traction Engines. What are you interested in apart from steam? Restricted Access off topic area. All times are GMT. The time now is 05:20 AM.